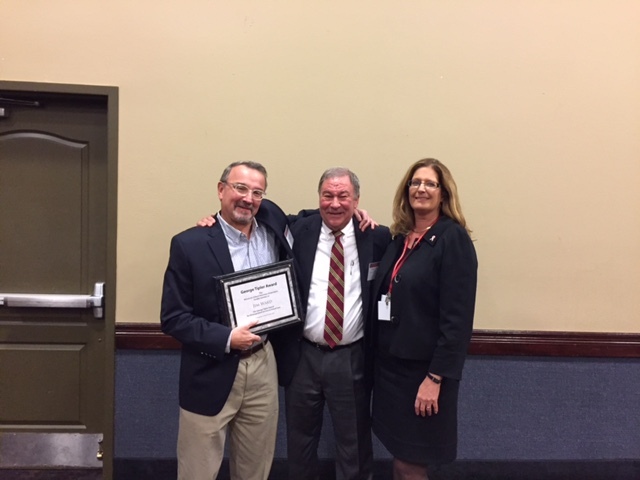 On Thursday, October 21, 2016, Jim Ward was one of two recipients of the George Tipler Award for Distinguished Service in School Law. The award is given out each year by the Wisconsin School Attorneys Association (WSAA). Past recipients include firm members Steve Riley, Kathy Prenn and Steve Weld. Jim has represented school districts throughout northwest and west central Wisconsin for over 40 years. Pictured are Jim Ward, Steve Weld, and Mindy Dale, current President of the WSAA.